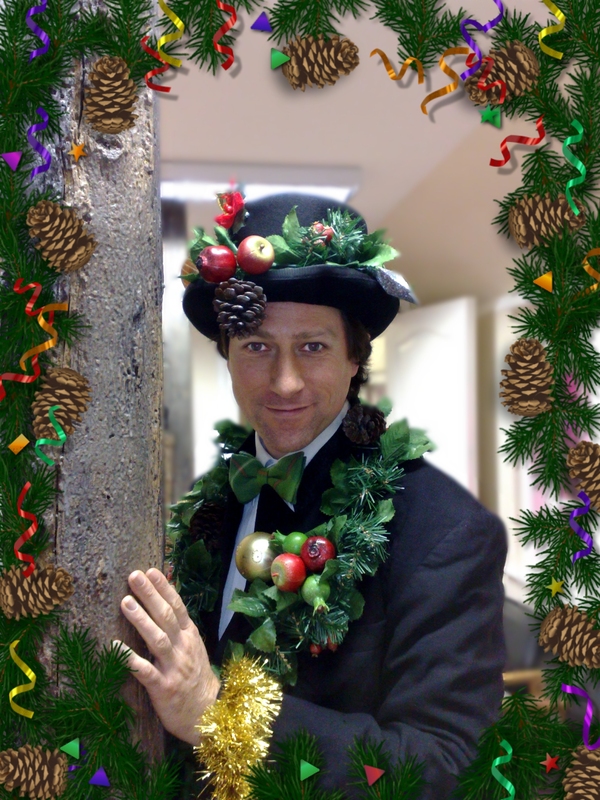 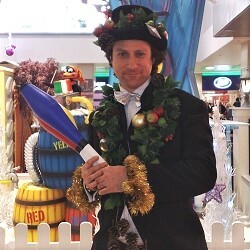 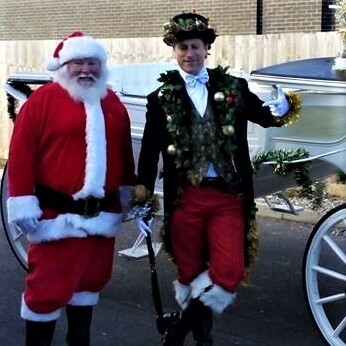 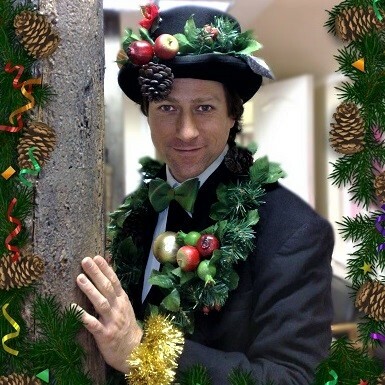 Character performer and magician Allin Kempthorne presents "Christmas Lunacy", a suave looking Dickensian gentlemen covered in Dickensian Christmas Tree decorations, performing walkabout and mix-and-mingle magic, juggling and balloon modelling in a lively and festive style. 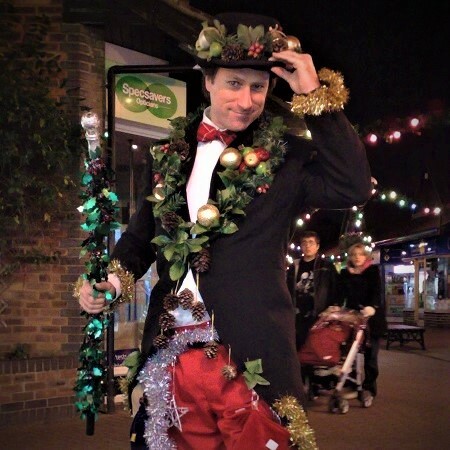  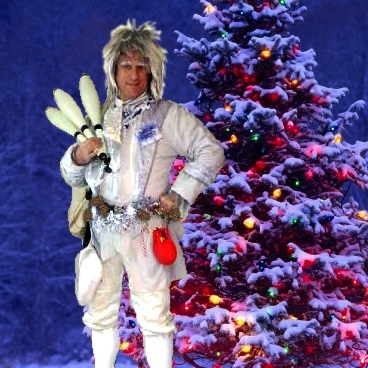 Ask us about booking Allin Kempthorne as Christmas Lunacy to perform at your party, event or attraction anywhere accross England, Scotland or Wales. 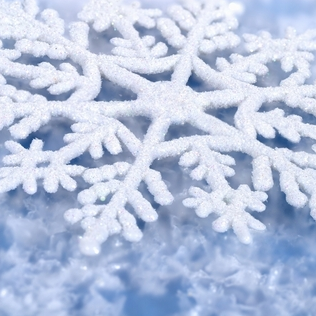 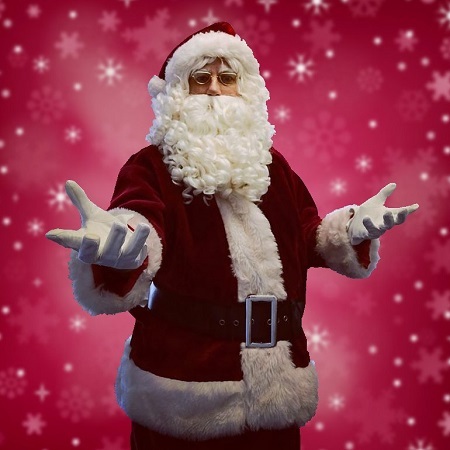 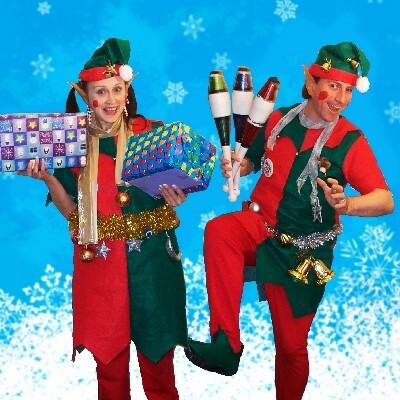 We have other Christmas themed entertainers available including Santa and his elves.